Ben's 7+ years in educational technology serve as the foundation of our training team. 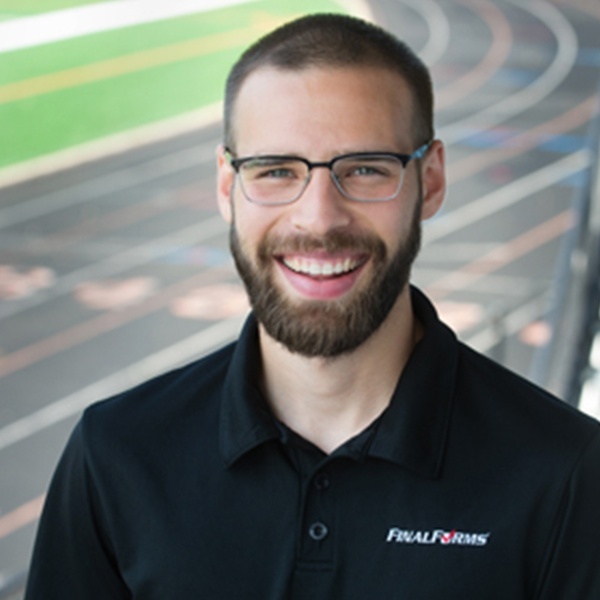 Ben ensures that your training and support experiences exceed industry standards. His commitment to streamlining customer education and building personal relationships ensure your loyalty year after year.